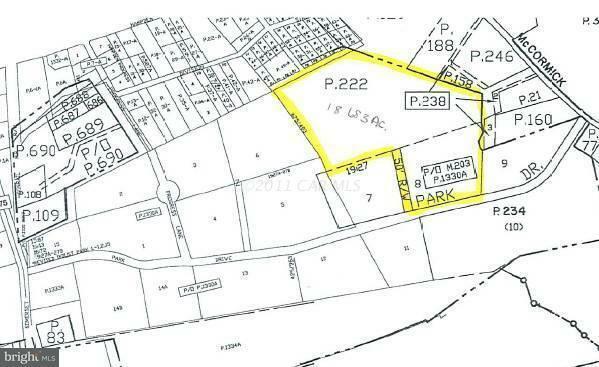 Parcel 222 and Lot 8, Parcel 1333A - 18.683 acres in the Princess Anne Industrial Park. 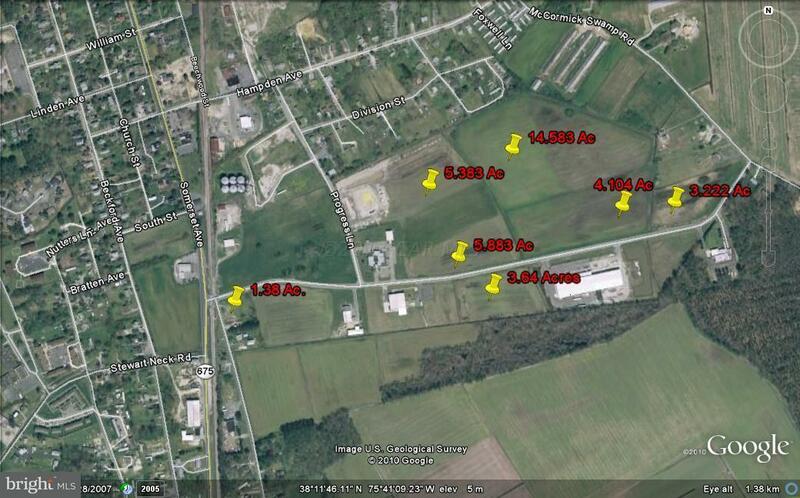 Lots from 1.38 Acres. $30,000 per acre. Industrial park zoning. Enterprise zone and HUB Zone benefits.